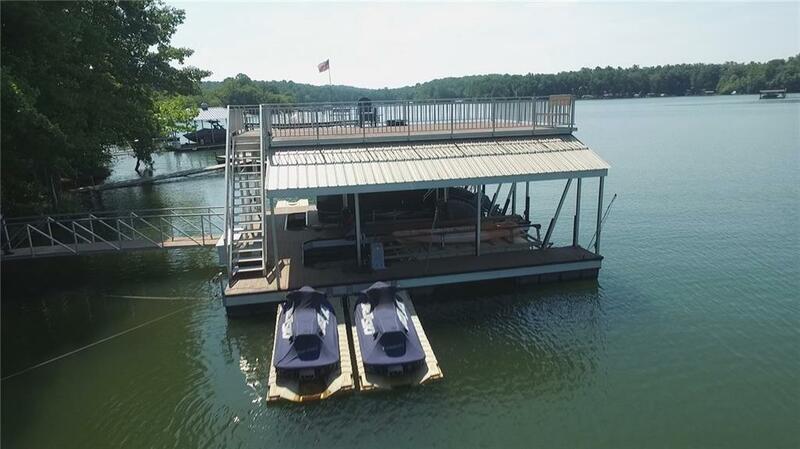 AMAZING Lake Lanier home with double slip dock, party deck, boat lift & ALWAYS DEEP water. 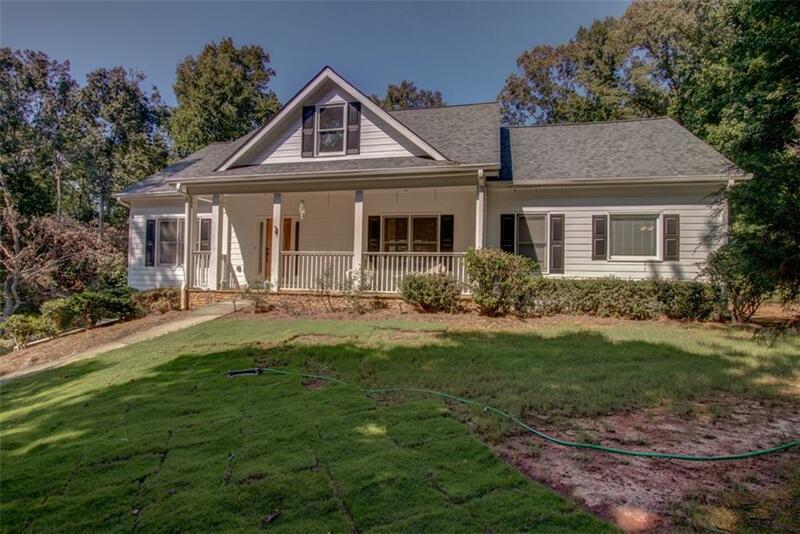 This cute as a button home has 3 bedrooms on main level including master on main. 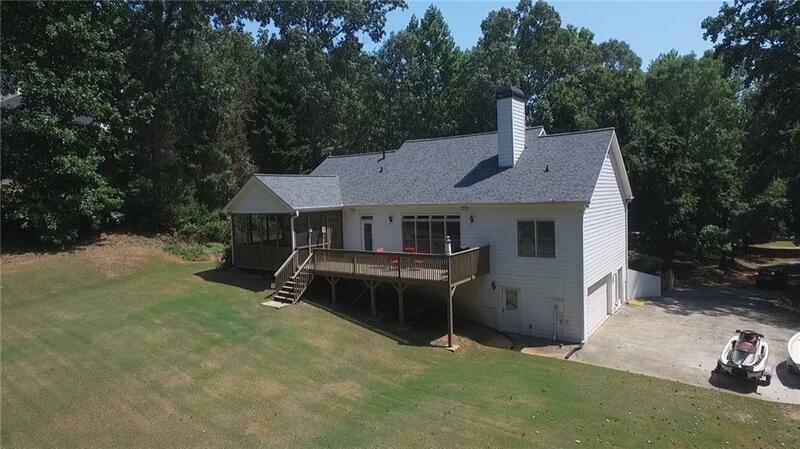 The vaulted ceilings in the great room & open concept to the kitchen make this a FANTASTIC home for you to entertain all of your family & friends OR enjoy a quiet evening relaxing at the lake. The finished terrace level has a KILLER bar & great rec room! There are 2 additional rooms on the lower level that are currently being used as bedrooms. EASY walk or golf cart ride lake. 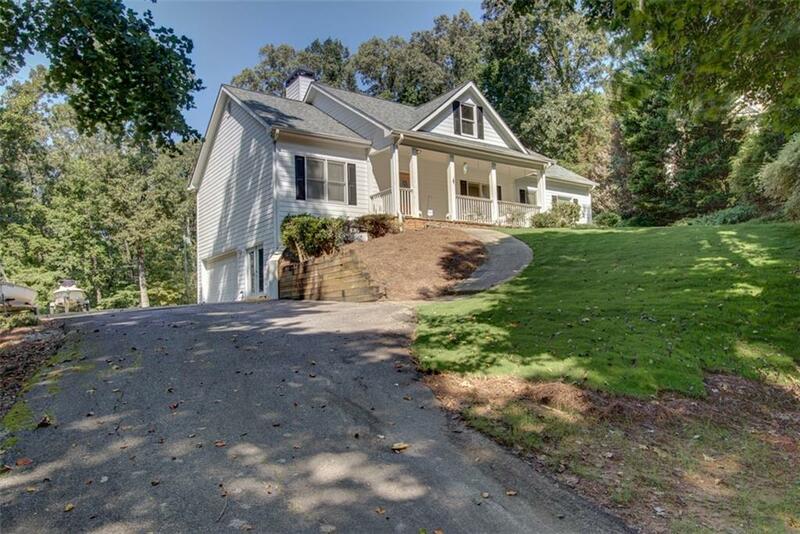 Golf cart included.